Rich with the historic story of the club, exclusive Karma Ping Pong merchandise and the once secretive contact details of club coach Shirwen. 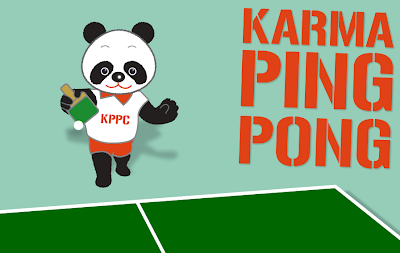 Media Guardian, The Beano and ETTA (English Table Tennis Association) have recognised www.karmapingpong.com as one of the most significant and ground breaking websites of the decade. See for your self here.